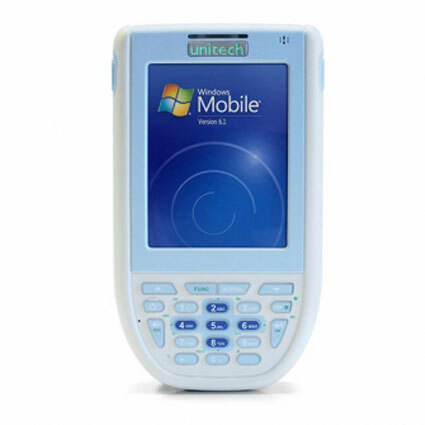 Designed for use in clinics and hospitals, the Unitech PA600 MCA mobile data collector provides secure and sanitary data management. 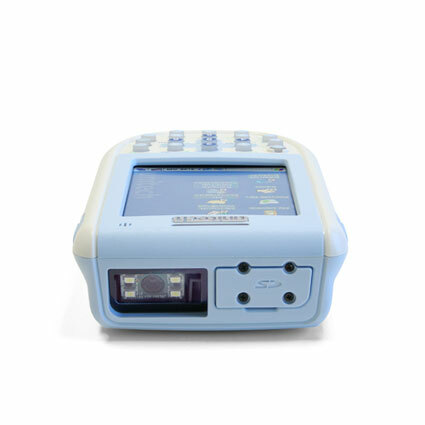 With an antimicrobial housing and IP64 seal, the PA600 MCA can be sanitized with no harm to internal components. 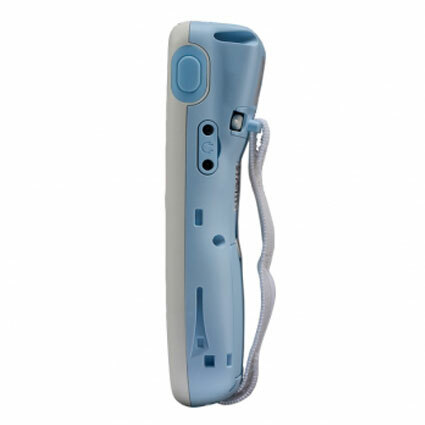 An HF RFID reader and 2D barcode imager come standard, allowing your staff to easily track patient data. Oracle Database Lite and Microsoft BizTalk Server 2006 are supported out of the box, meaning the PA600 MCA can keep patient data up to date, eliminating risks that can come from over or under medicating. Dimensions (W x D x H): 3.35" x 1.4" x 5.89"